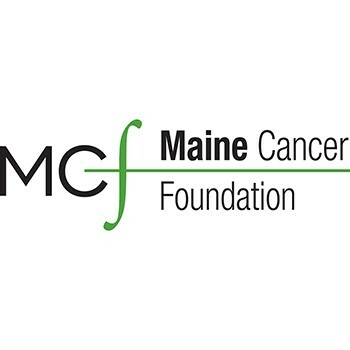 Maine Cancer Foundation is dedicated to reducing cancer incidence and mortality rates in Maine. 100% of their money is invested back into Maine communities. The story of cancer in Maine is sobering. Our cancer rates are higher than the national average, and it is the leading cause of death in our state. 1 in 4 Mainers will face a cancer diagnosis in their lifetime, and about 3,000 people will die from cancer this year. MCF leads a statewide endeavor to foster and grow the most promising and effective cancer-fighting efforts available through a combination of grant-based financial support and coalition building. Get a great vehicle and support a great cause. With every new Subaru purchased or leased, Subaru will donate $250 to your choice of charities that benefit your local community*, like Tri for a Cure. November 15 through January 2.